The son of a man who was murdered in a vehicle attack in Melbourne’s CBD has told the Supreme Court it was torturous to watch his father die. 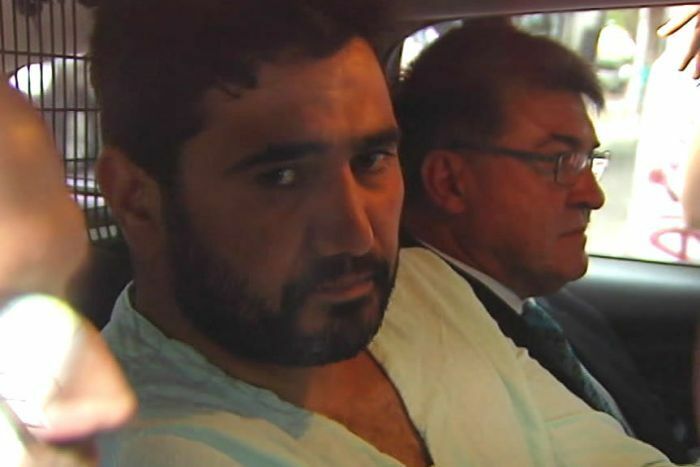 Saeed Noori, 33, pleaded guilty to one charge of murder, 11 counts of recklessly causing serious injury and five counts of reckless conduct endangering life after ploughing into a packed pedestrian crossing next to Flinders Street station in December, 2017. Victims and their family members cried in court when CCTV footage of the incident was played. Many chose to leave the courtroom to avoid the trauma of watching the incident again. 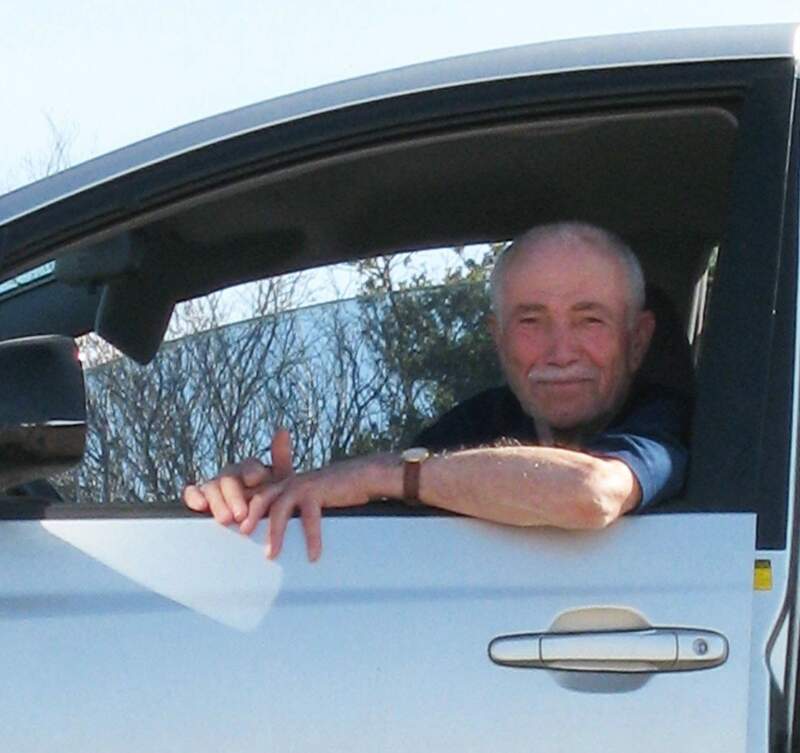 Antonios Crocaris, 83, died in hospital from head injuries after he was struck by the car. 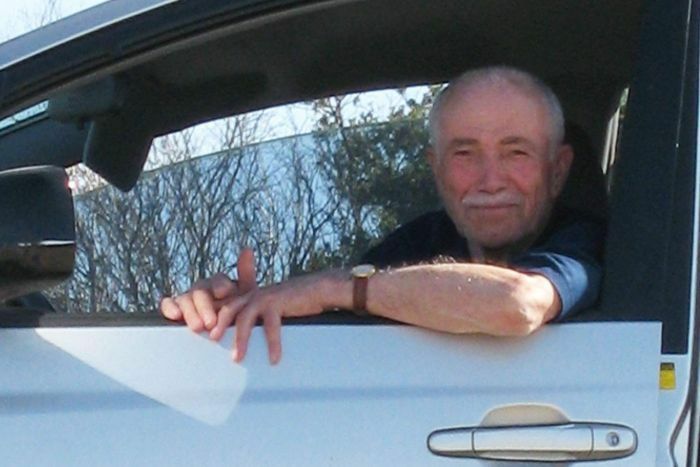 His son, Bill Crocaris, said he has been constantly on guard since his father’s death. “Watching my dying and mangled father take his last breath … was heartbreaking and torturous,” he said in a victim impact statement to the court. 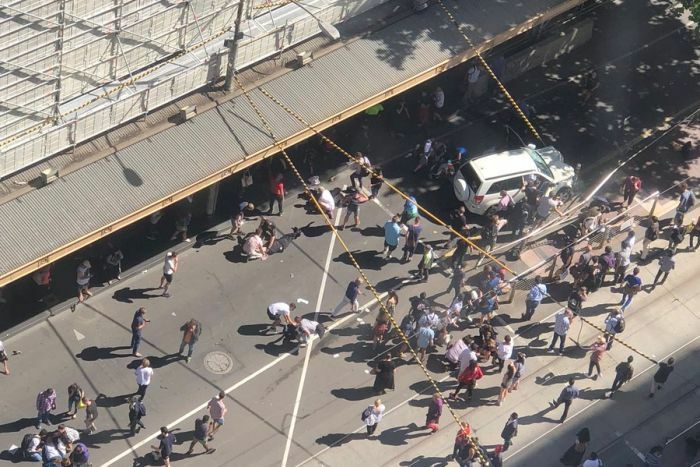 Speaking outside, Mr Crocaris said he felt his father’s death had been lost between two separate attacks on Bourke Street, which occurred before and after the Flinders Street incident. “He succeeded in murdering my beloved father, he maimed over a dozen people, including international visitors to Melbourne, and traumatised our nation with this evil and cowardly act,” he said. His sister, Freda May, said she remembered her father as a hero. “It’s just been an extremely traumatic time for the entire family … it’s been horrific,” she said. The court heard of dozens of injuries inflicted on pedestrians who were struck by the vehicle, or by other people who were propelled towards them by the crash. Rebecca Callahan helped a man and four-year-old boy who were injured. She told the court the scene was like something out of a horror movie and she was traumatised by the gore. “Nothing could prepare me for that afternoon and the lasting damage it has caused to my life,” she said. “The callous and evil act of driving a car into innocent people … is unspeakable to me. The court heard she suffered post-traumatic stress disorder, anxiety and panic attacks following that day. “This incident shattered my sense of safety and control,” she said. While reading through the summary of the event and the injuries inflicted upon pedestrians, the prosecutors noted many of those hurt pulled other people out of the car’s path. Noori sat in the dock with his head bowed and his eyes closed throughout the hearing. The prosecution and defence will make their submissions on sentencing as the hearing continues.